There are a lot of ways to modify a car out there in the aftermarket world of parts, pieces, modifications, and kits. Enough variations so that every car that is out there in the world, perhaps even that has ever been made, would look entirely different from the next. For every aspect and part of a car, there’s a way to change it, give it better performance, or just make it unique. From cold air intakes to suspension kits of all kinds, from aftermarket headlights to custom decals and window tint, the variety really is endless. There are tons of sub-cultures, too, that focus on a specific kind of modification, usually done to a specific kind of car, from something as encompassing as pickups to something as specific as an individual model of car. When compared, these cars look absolutely nothing alike, yet oftentimes they are the same factory model to begin with. To ignore the world of aftermarket modification would be to ignore almost the majority of the motoring world, really, so it’s often that we feature articles on this site about aftermarket mods. Though not all mods are created equal, the ones that tend to flop are the builds that cut corners, aren’t practical or sensible, or are just plain tasteless. With that in mind, let’s focus in on one specific kind of modification: the body kit. Not all body kits are bad, but sometimes they can ruin a car. 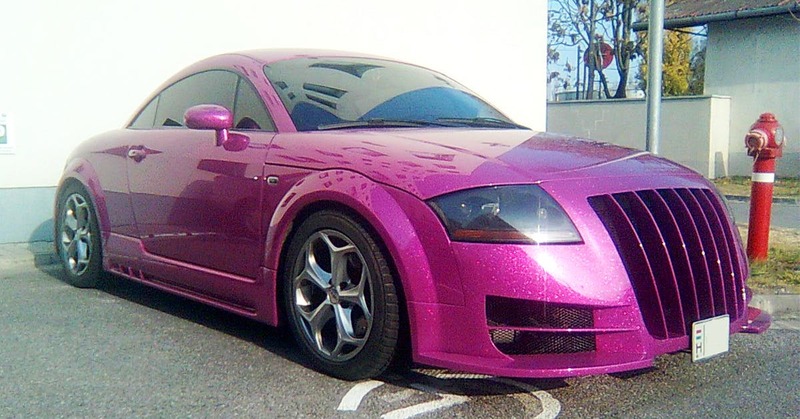 Let’s take a look at 25 body kits that ruined these sports cars.